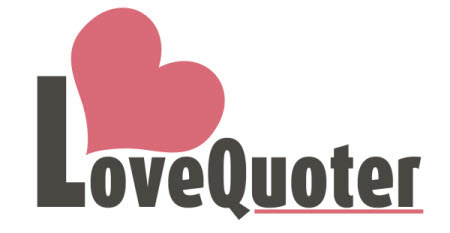 These are quotes about break ups and separations. The bride cries before the wedding, the man afterwards. -- Polish proverb. It's sweet life blooms no more! The brave man does with a sword!